When industrial civilisation collapsed in the third decade of the 21st century, a community living on a small island in the South Pacific Ocean found itself permanently isolated from the rest of the world. This is their remarkable story. When industrial civilisation collapsed in the third decade of the 21st century, a community living on a small island in the South Pacific Ocean found itself permanently isolated from the rest of the world. With no option but to build a self-sufficient economy with very limited energy supplies, this community set about creating a simpler way of life that could flourish into the deep future. Determined above all else to transcend the materialistic values of the Old World, they made a commitment to live materially simple lives, convinced that this was the surest path to genuine freedom, peace, and sustainable prosperity. 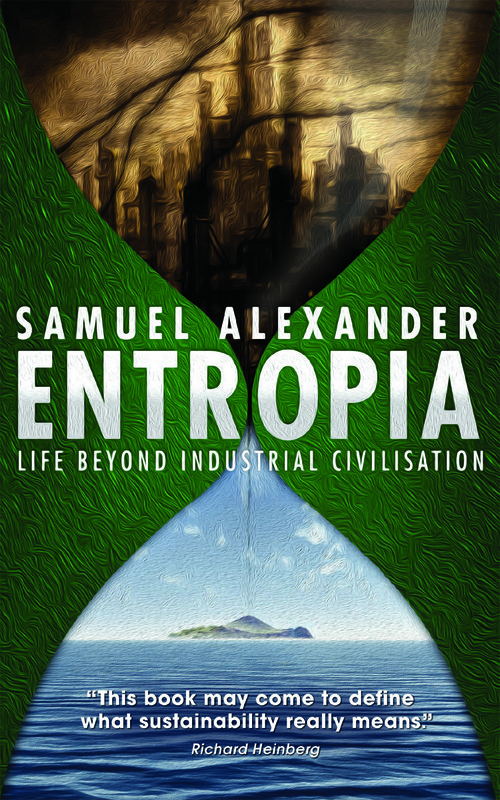 Seven decades later, in the year 2099, this book describes the results of their remarkable living experiment.